CRG Nation, please help us wish a very happy birthday to two of our newest league members whose energy and drive have definitely made a big impact on our team. 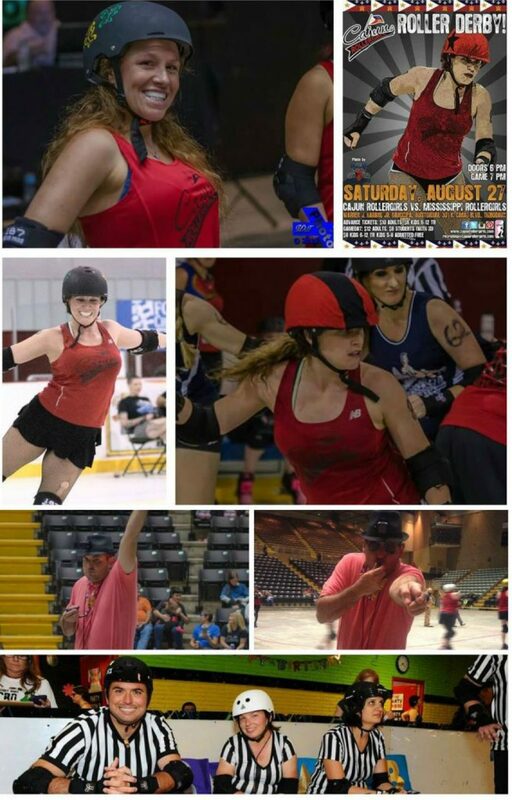 First, she’s our poster skater for our August 27th home game vs. MSRG. Happy birthday, Out Da Box! Also, a very happy birthday to one of our newest referees/NSOs who helps to keep us in line, Paulie-Wood! CRG Sending Love to Those Affected by Flooding	Happy Birthday, Dirty D’Ana!